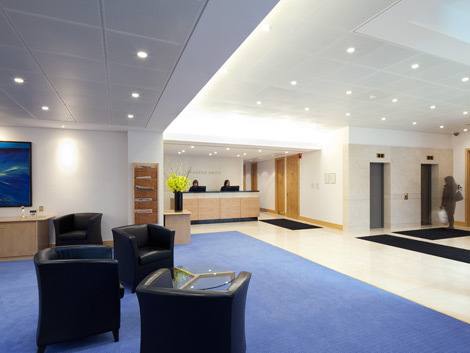 A new office building with ongoing interior fit out projects over successive years. 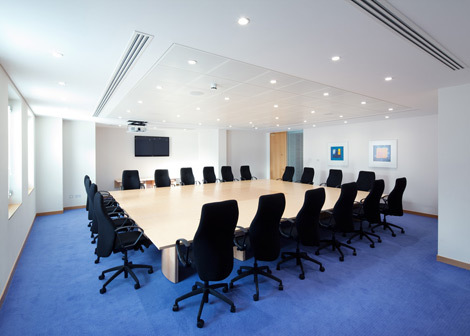 For many years our practice has assisted this leading City law firm as its growing numbers have led to increased demands for office space. 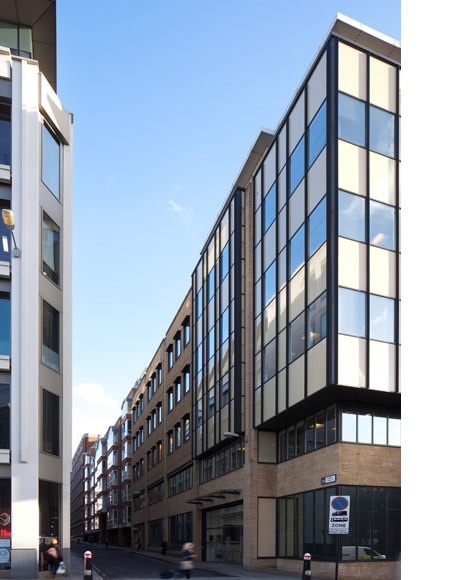 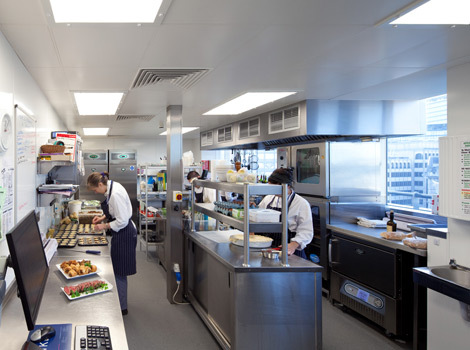 The new building in Smithfield was designed to link to their existing building in Snow Hill and over recent years, interiors have been re-designed and fitted-out to suit other changing needs of the firm. 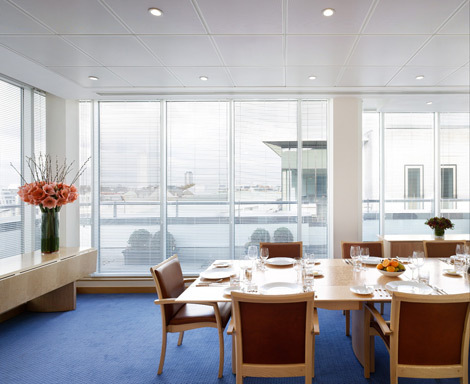 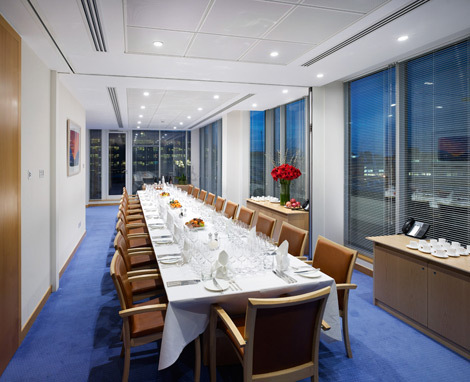 Most recently new client meeting and dining rooms have been created from office space on the top floor. 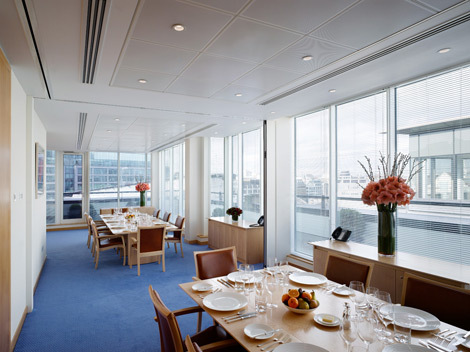 Office areas have been re-designed, replacing secretarial and ancillary spaces with greater fee-earner accommodation.